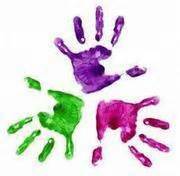 JOIN OUR ESTABLISHED AND EMERGING ARTISTS! 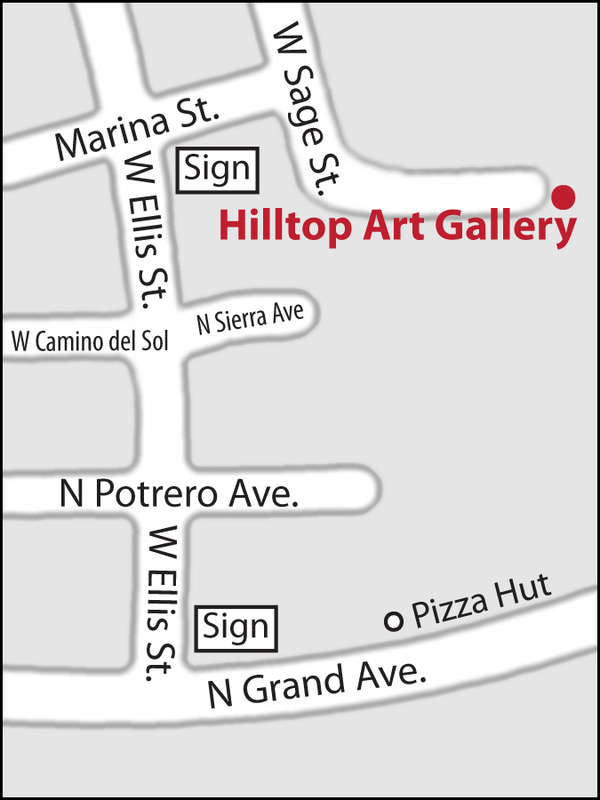 The non-profit Hilltop Gallery is committed to supporting all artists, especially those in Southern Arizona and Northern Mexico. We invite you to come and introduce yourself and show us your portfolio. We also encourage you to exhibit your work at our monthly shows. Our exhibits draw visitors from all over the country, including Sonora, Mexico, a “hot” region for art sales now due to the growing and aspiring middle class. This is an exciting, new marketplace for your work! We can provide unique packages that include promotion on our site, advertising, publicity, mailings and guest receptions that help market your work. Our professional marketing agency is at your disposal for a FREE consultation on maximizing your visibility. THE GALLERY IS LOOKING FOR ARTISTS NOW FOR 2016-17 SHOWS! CALL US AT 520-287-5515 AND ASK FOR OUR EXHIBITS CHAIR.